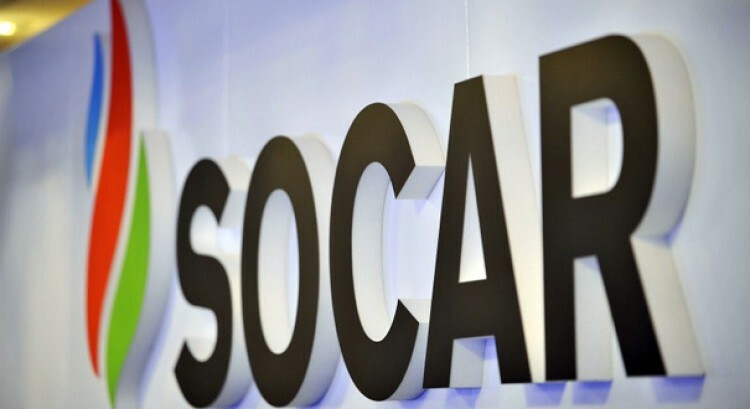 Azerbaijan’s state energy giant SOCAR, which is carrying out its activities in Turkey under the name of SOCAR Turkey Enerji A.S, seeks to continue realization of projects and invest in the long-term projects implemented in the country. Head of SOCAR, Rovnag Abdullayev, who has recently met with Turkish Energy and Natural Resources Minister Berat Albayrak, said that Azerbaijan is closely watching economic processes occurring in Turkey, while investments of the company may be considered as the evidence of a full confidence of SOCAR in the country. The sides also discussed the progress in the implementation of certain projects, including construction of Trans-Anatolian gas pipeline (TANAP), Star Refinery as well as issues related to the activities of Petkim Holding. Abdullayev mentioned that construction work of Star Refinery has already completed by almost 73 percent and is currently implemented in accordance with the schedule, while TANAP implementation is on a full scale. Abdullayev underlined that SOCAR’s investments in Turkey will also continue to increase in future. TANAP project, which is considered to be one of the major strategic steps to assist Turkey in its bid to become an energy corridor is expected to be completed by the end of 2018. Star Oil Refinery, which will be the first oil refinery built by the private sector in Turkey, is expected to be completed in 2018. SOCAR Turkey has been implementing many projects to help reinforcing economic relations between the two countries, which enjoy fraternal relations.